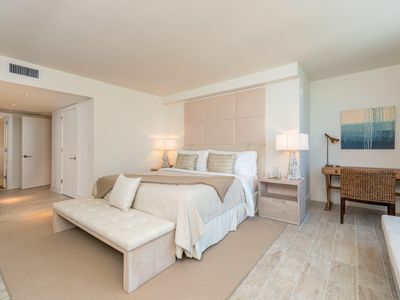 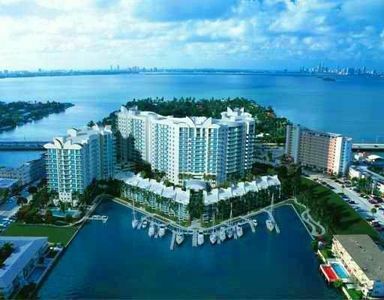 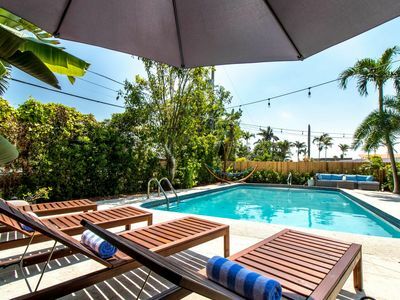 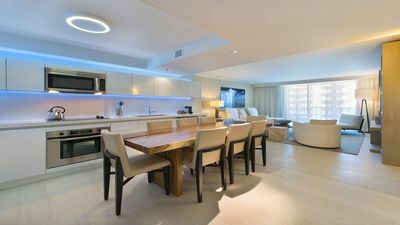 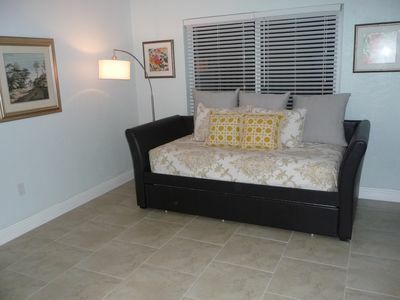 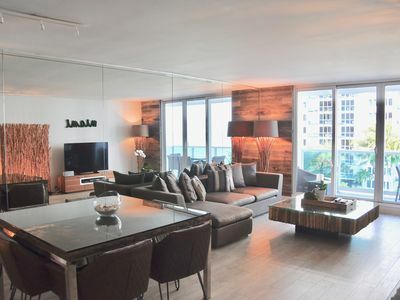 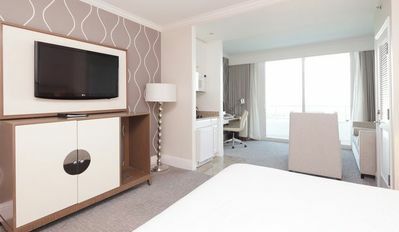 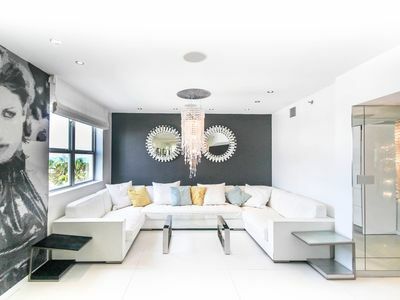 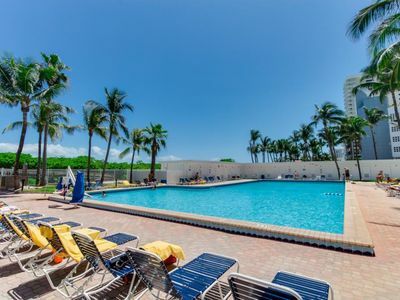 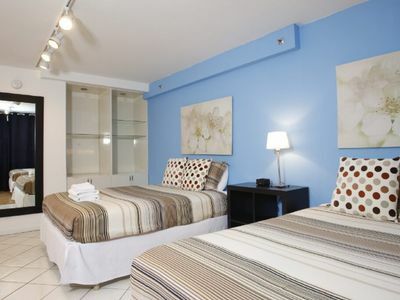 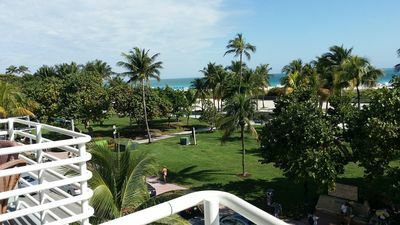 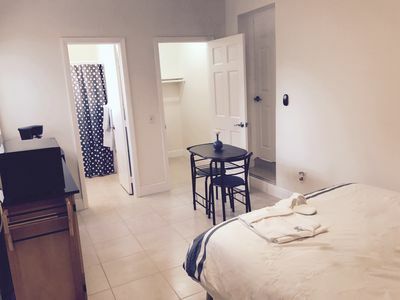 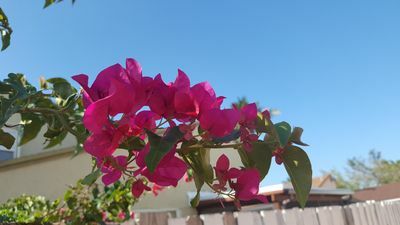 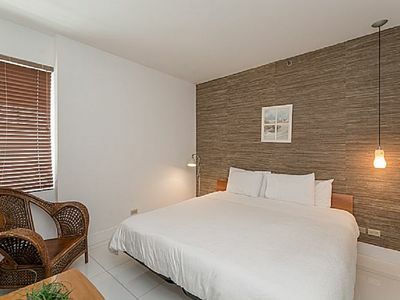 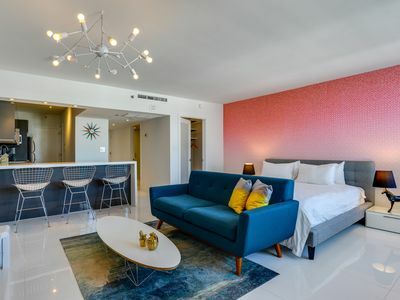 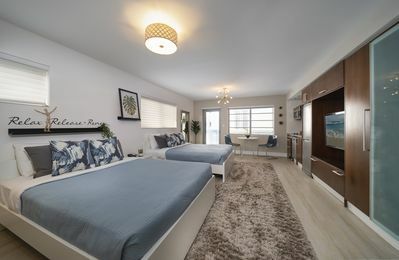 One Bedroom across the street from Miami Beach and numerous leisure actives and restaurants and lounges. 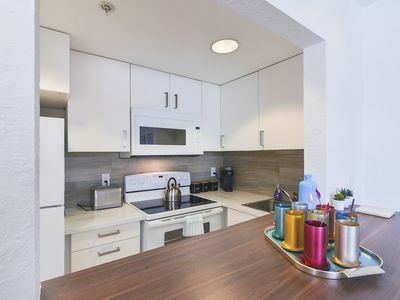 Typical resort amenities including kitchen. 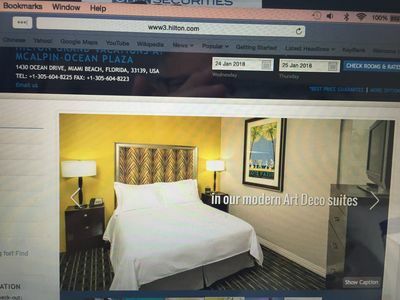 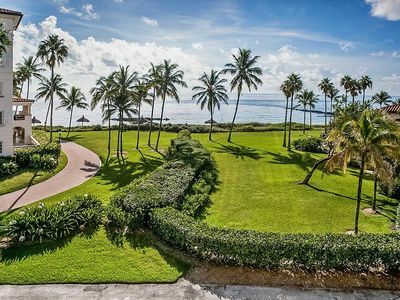 Art deco hotel offering suites with kitchens, a fitness center and ocean rooftop hot tubs. 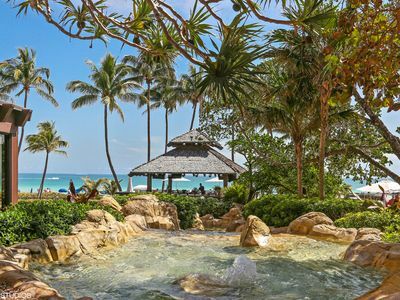 Self parking is available as well as valet parking. 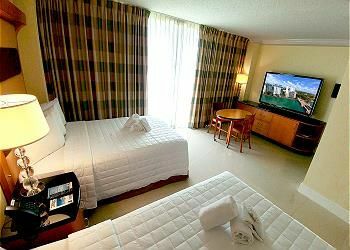 Many area amenities within driving range-other venues theaters and night spots and entertainment.